Can we just stop and applaud Layton for planning this Texas proposal all the way from California! 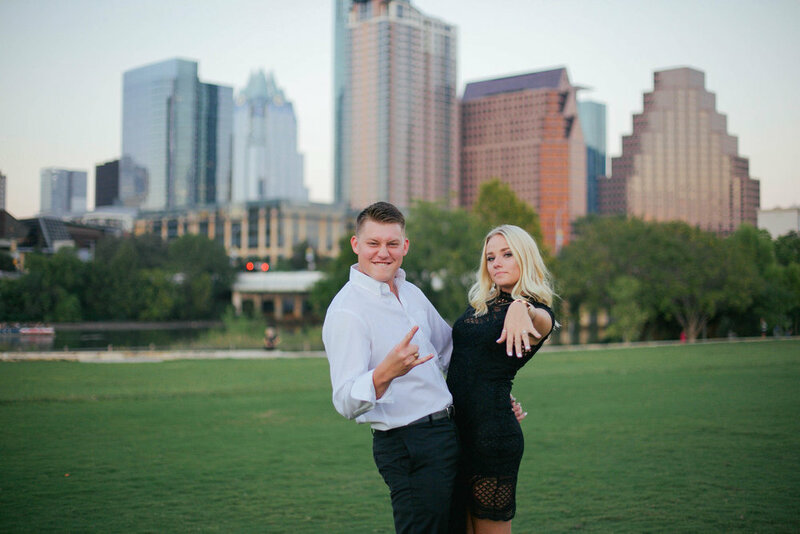 With the love of his life in Texas and him in California, Layton wanted to surprise Autumn with a sweet intimate proposal at her favorite Texas restaurant so afterwards they could celebrate with close family and friends. So this is where I came in, with the exact spot picked out where he would pop the question, I would take my camera and as I call my "creeper" lens and hide in a bush across the restaurant and capture their private intimate proposal :) Congrats Autumn and Layton and thank you for letting me capture this exciting day! This past weekend, I got the opportunity to be able to capture a good friend's proposal! Connor had contacted me a month back telling me this was it, he was going to ask his dream girl to spend forever with him & needed my help to bring his envision to life. So this is where I came in, I put together a friend photoshoot for "rebranding purposes" and recruited Abby and a few of her friends. Well the pictures tell the rest of the story from here! Thank you again you two for letting me be apart of your special day! This proposal y'all! Nate contacted me a while back saying he wanted to ask Ashley for her hand in marriage and wanted me to capture it. 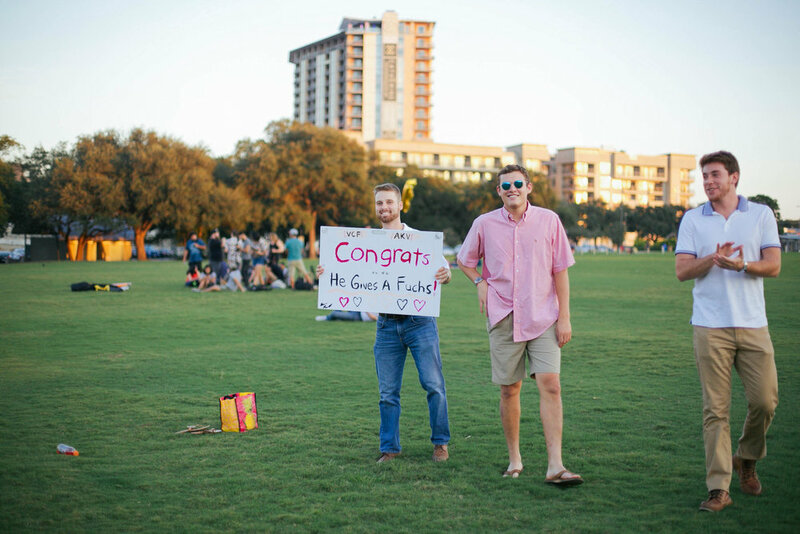 Since they both had met at the University of Mary-Hardin Baylor, he thought asking her there would be the perfect place and oh man was he right. His plan was to create a scavenger hunt through out the university's campus while incorporating close family and friends that had impacted their live's through out their college experience (best friends, college roomies, college coaches, teammates, etc.) So this is where I came in, the plan was for me to follow Ashley from location to location where the hand selected people would be waiting with another clue and one single red rose! How precious, right?! The final clue would lead Ashley to the most beautiful gazebo on UMHB's campus where Nate would get on one knee and pop the question!! !